Members of the Tomb Raider community have been wondering why the music heard in the Game Informer podcast (of December 2010) made no appearance in the "Turning Point" trailer for Tomb Raider (2013). It appears Crystal Dynamics has replaced the composer of this piece. The following article serves as a recapitulation of events. 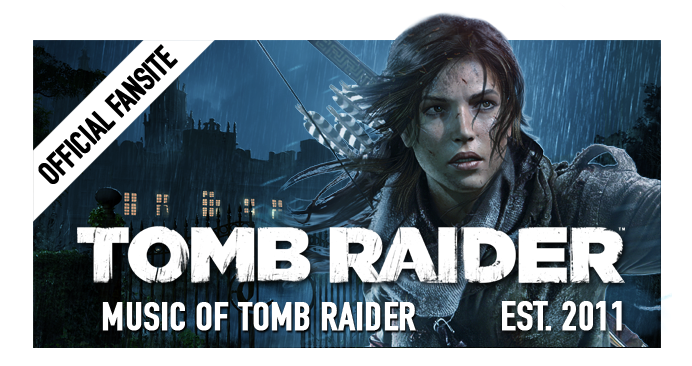 On the 22nd of December, 2010, during the exclusive Game Informer coverage on Tomb Raider, a special edition podcast made the first appearance of "a track from the game itself". The music begins with a subtle introduction of piano followed by guitar layers, purporting darker undertones. This literally and symbolically creates a distinct feel for Tomb Raider; made explicitly separate to the rest of the music of the Tomb Raider franchise which the guitar as an instrument is particularly foreign to. 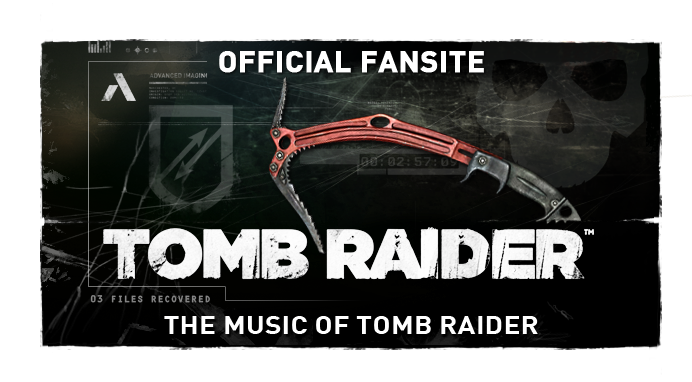 With similarities to Tomb Raider: The Angel of Darkness, fully orchestrated strings follow, which are then accompanied by percussion. 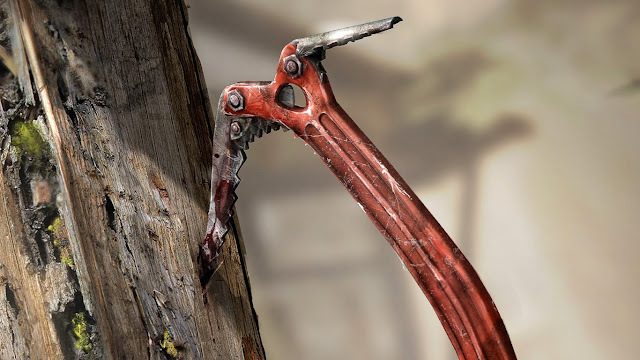 The instruments develop into a motif not unlike an inverted minor derivation of the classic Tomb Raider motif composed by Nathan McCree, providing an unsettling familiarity for some. Crystal Dynamics is slated to announce the game's final composer (the unnamed talent who composed both the music heard in the "Turning Point" trailer and the score to the upcoming game) later in the year, likely alongside the voice actress for Croft. 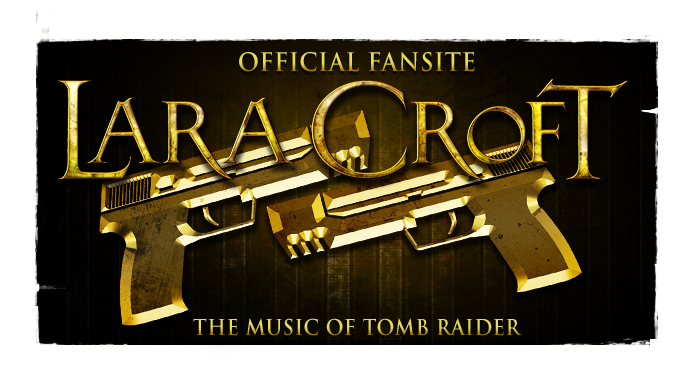 For now they are keeping quiet, but an excerpt from the new trailer score we did hear, released as a "ringtone", is available via Tomb Raider's official website. As all of Dimitrijevic's material for the game is fast looking to become Tomb Raider music rarities, the snippet should be treasured. Crystal Dynamics does own the material, on the other hand; it may still make an appearance in the final game.